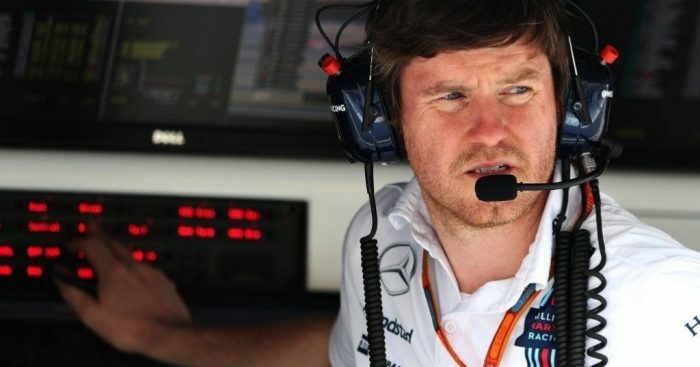 Rob Smedley will say farewell to Williams at the end of this year with his next stop yet to be decided. Smedley joined Williams in 2014, signing as their head of performance engineering after years with Ferrari. While he played a pivotal role in Williams achieving third place in the 2014 and 2015 Constructors’ Championships, their results have taken a hit in recent years. This season Williams are locked at the bottom of the standings with just seven points on the board. “I have thoroughly enjoyed my time at Williams,” said Smedley, who has yet to decide where he will be in 2019. “The team has been through great change since I joined in 2014 and it has been a pleasure to have played a part in that. “Williams is a very special team within the F1 community and I’m certain that with all the talent that we have here they will go on and do better things. The team will always remain close to my heart. Deputy team principal Claire Williams said they “understand and respect his decision to take some well-deserved time out to spend with his wife and boys”. “He agreed to join us at a time when our performance was low, and we are grateful that he saw the potential for us to turn things around at that time,” said Williams.